Manchester United’s brilliant winning run under interim boss Ole Gunnar Solskjaer ended last night at Old Trafford against Burnley. The Clarets led 2-0 with less than 10 minutes of normal time remaining but the Red Devils bounced back to steal a point in injury time. Paul Pogba scored from the penalty spot in the 87th minute and Victor Lindelof equalized for United in the 92nd minute. The Old Trafford club dominated the first half of the game, created decent chances but could not find the net. In form Marcus Rashford had the best and the most clear cut opportunity to give United the lead when Lukaku set him up 1v1 with the goalie. Unfortunately, the young England international managed to pass the ball wide of the post. Pereira was given the nod to start ahead of Herrera in the center of the park. The Brazilian international was poor and was responsible for Burnley’s first goal. Lingard replaced him in the second half and won us the penalty, which Pogba converted. Mata started in the attack ahead of Lingard and in all fairness, the Spanish international slowed down our attacks. 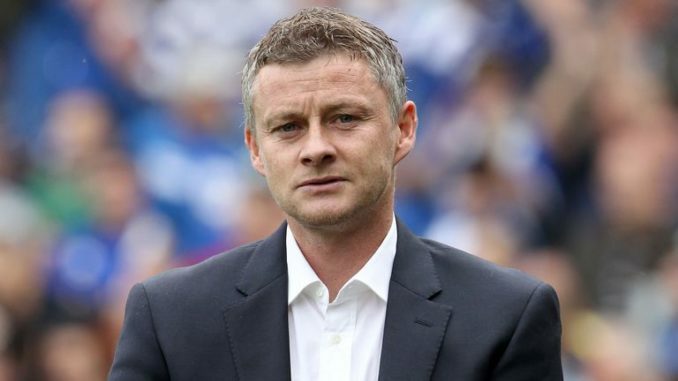 He is the slowest attacking player United have got in their squad and Solskjaer should let him leave as soon as possible. Alexis Sanchez replaced Lukaku in the 67th minute and his header in injury time rebounded off Heaton for Lindelof to equalize, much to the delight of the home supporters.